Welcome to the best massage in Timonium! The Elements Massage therapists in Timonium listen to your needs and employ the proper techniques to deliver a truly therapeutic experience. 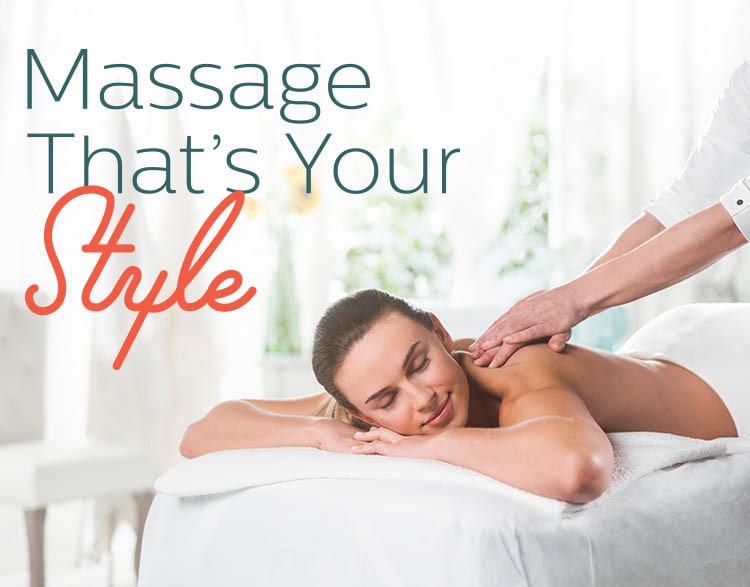 Our therapists also incorporate other techniques that you need or prefer, including reflexology, myofascial release, craniosacral massage and pediatric massage for younger clients. Is your business looking for customer and employee appreciation opportunities? We can help you here. We use Angie's List to assess whether we're keeping valued clients like you happy. Please visit AngiesList.com/Review/8649529 in order to grade our quality of care and customer service. 24 HR CANCELLATION POLICY AND NO SHOW POLICY - PLEASE READ! !